With his combination of vision, innovation and enormous energy, Christian Bürkert succeeded in building an enterprise that is today a global leader in fluid control systems, offering everything from single valves to high-tech sensors, all manufactured to the highest quality and applying state-of-the-art technology. Unfortunately, Christian Bürkert lost his life in a plane crash in 1971 and didn't live to see the full realisation of his vision. 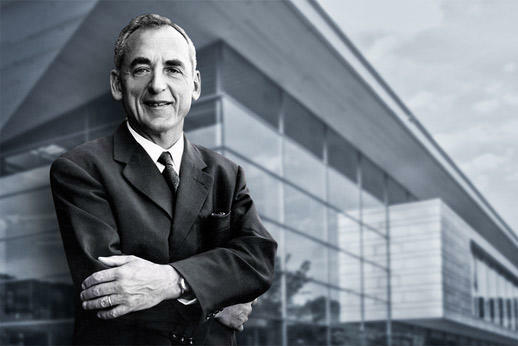 However, his pioneering spirit lives on in the family-owned company, and it is evident in the highly motivated employees who contribute their skills, knowledge and ideas to maintain Bürkert's position as an independent market leader, day after day.